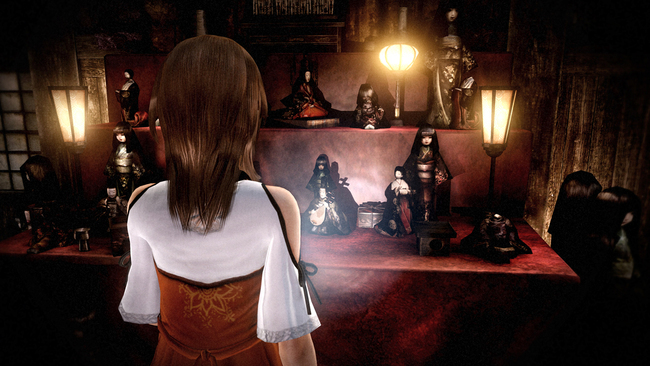 The new Fatal Frame: The Raven Haired Shrine Maiden, which we are gonna call just by Fatal Frame Wii U. 😉 Looks amazing in the new trailer released by Nintendo, a five-minutes overview providing a better look how the game will interact with the Wii U Gamepad. 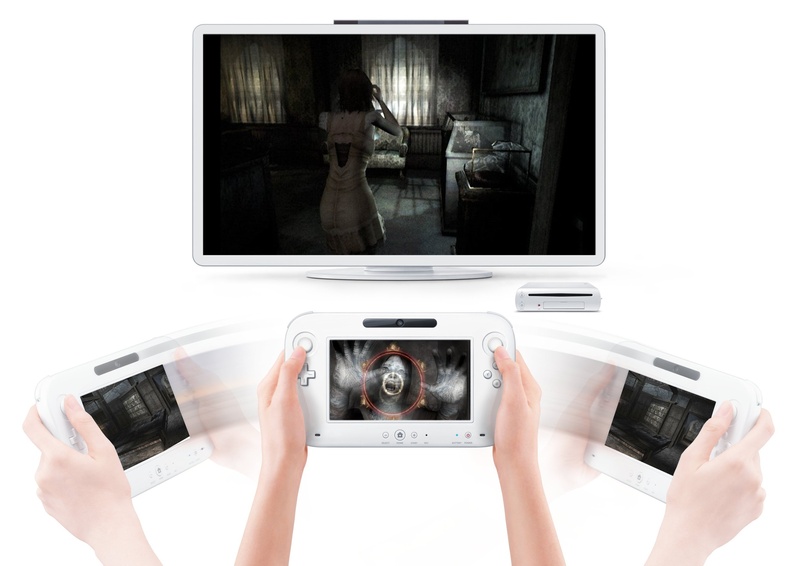 Fatal Frame Wii U look to be a good terror game and the iconic Camera Obscura is back revealing lost souls trying to scare the player pants off. The trailer feature Yuuri Kozukate holding the camera up to explore the game uncovering objects within the world that can’t otherwise be seen and trying to damage the enemies, with good timing granting the players the opportunity to chain multiple follow-up “attacks”.